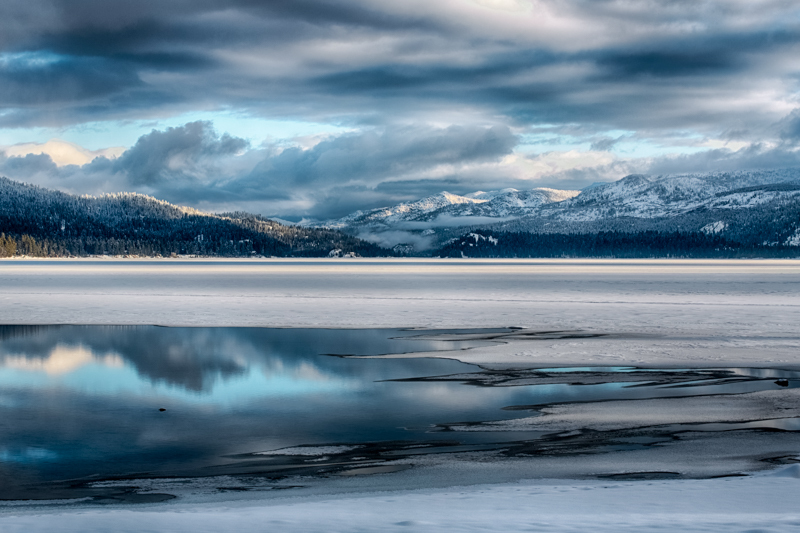 We had a fabulous February, even with all the snow or maybe because of the snow. McCall has been very busy. We currently have openings April and May for one or two guest artists each month, and the guest artist rent is discounted for those two months! Instead of paying $75, you pay only $50. So, this is your chance to try our gallery location before the rates go up. To apply, look for the Guest Artists page on our website, galleryfiftyfive.com, or click here: galleryfiftyfive.com/guest-artists. It’s easy. 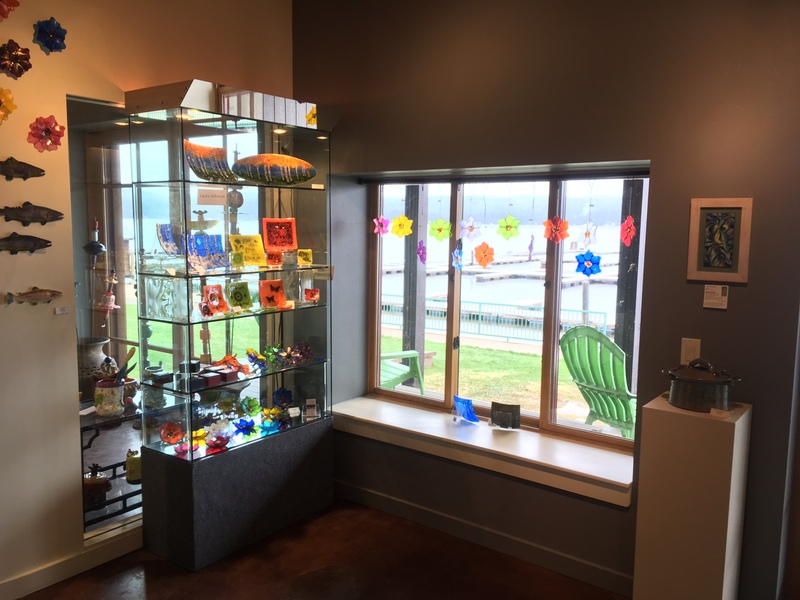 McCall customers are looking for art! Gallery Fifty-Five has openings for 2D and 3D artists. 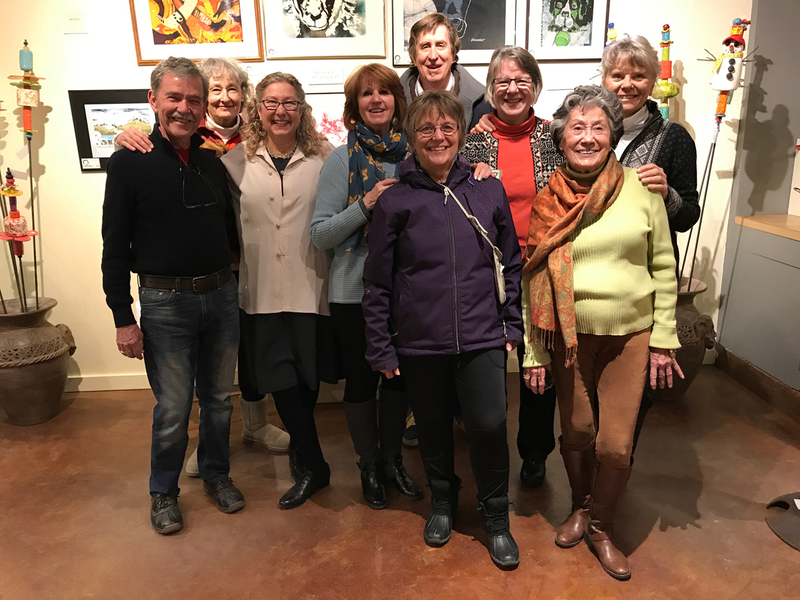 If you are interested in being part of this dynamic and supportive artist cooperative in beautiful downtown McCall, check out our membership form at galleryfiftyfive.com. Gallery Fifty-Five has openings for 2D and 3D artists. 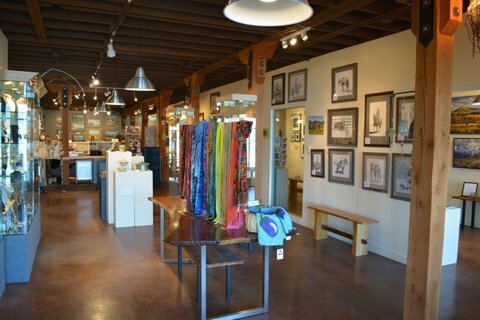 Gallery Fifty-Five is looking for 2D and jewelry artists. Are you interested? See the details and apply here.